Pheasant rustlers have struck in Burnett’s Lane and made off with 200 of the birds. Unbeknown to the thieves, the flock have just been dosed with a wormer normally prescribed to cattle or sheep. 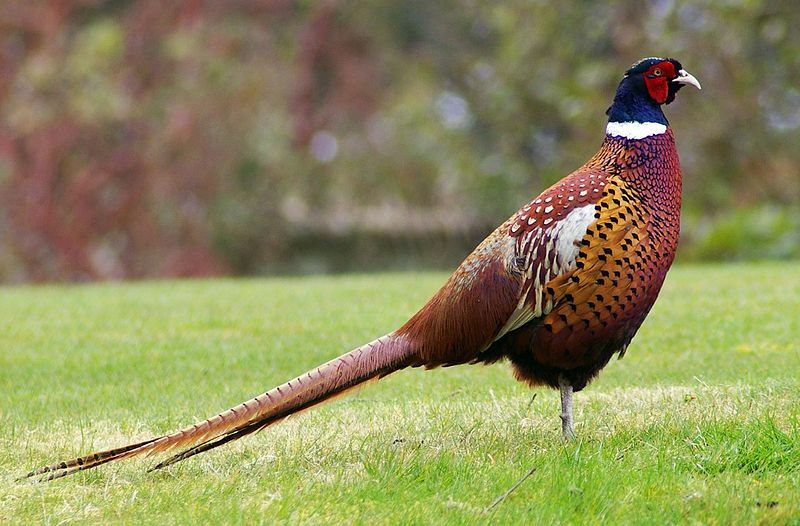 Between 10pm on Sunday, October 9 and 6am yesterday morning Thursday, October 13 the thieves entered the West End farm on two separate occasions, taking 100 pheasants each time. “We are looking to speak to anyone with any information in relation to this incident – did you see or hear anything or do you know where the pheasants may have been taken to? “In addition we’d like to issue a warning. The birds had been given a worming medicine and we believe they may now be sold on and consumed earlier than intended by the farmer. “The medicine is called Panacur and advice from the Food Standards Agency is that consuming these pheasants on a one-off basis isn’t expected to be harmful. Anyone with any information should contact police at Hedge End police station on 0800 555 111.